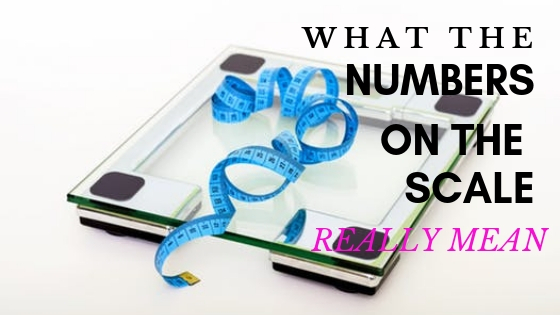 We all know the frustration of working hard to maintain a healthy body weight, only to step on the bathroom scale and see the numbers going in the wrong direction - or not quickly enough in the right direction! Liar!! This scale must be broken, right? Well, guess what? It’s probably not your fault. I’m going to offer up some rather refreshing truths about those annoyingly normal daily weight fluctuations. And here’s a sneak peek...it might not be you, it might be your hormones! Did you know that some women can GAIN UP TO 10 POUNDS right before their period?! Come along for the ride as I drop a few more truth bombs about the lies YOUR bathroom scale may be telling you. You probably know that I'm not a fan of artificial sweeteners. I'd much rather you reduce your sugar intake naturally (because that's not exactly a health food either). And that can mean a long process of slowly adjusting your taste buds to less and less added sugar. Artificial sweeteners just don’t seem to be the great weight-loss promoters they had hoped to be. Want to know more? Click here to read the full post. Or, if you just want to skip right down to the “sweet enough” latte recipe, you can do that too.